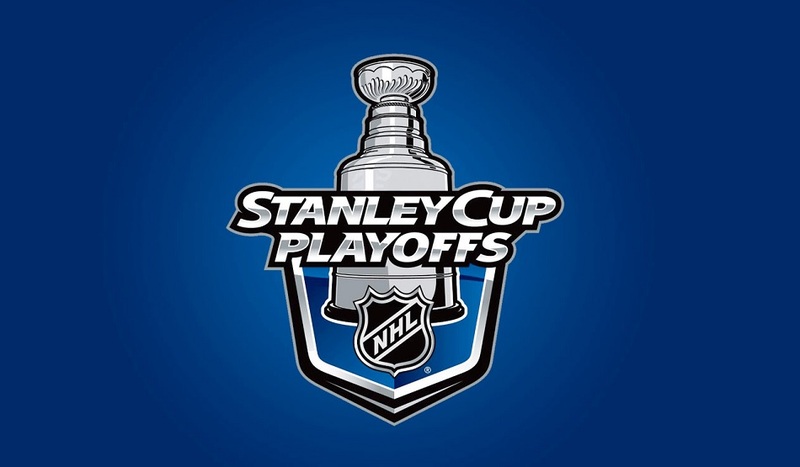 Round three of the playoffs are about to begin, unfortunately without our Montreal Canadiens. The HabsWorld writers provided their predictions on the next two series. (Brian) – There are some similarities when it comes to New York and Montreal. Neither team can score with any sort of consistency and both squads are more than comfortable playing tight checking games; it seems to have become a staple of the Rangers’ success. We all know Tampa Bay has one very good line and as strange as it is to say, Steven Stamkos is a big wildcard. If he wakes up, he can carry the Lightning. Given his play against the Habs though, I’m not expecting that to happen. New York plays a similar system to Montreal and quite frankly, they’re just a little bit better at it. They don’t score much but they’re better at getting that timely goal. The Habs were only a timely goal or two away from getting to the Conference Final and they outplayed the Lightning the rest of the series. The Rangers will get that extra goal or two that Montreal was missing and that will get them through to the Final. (Alex) – Well, I’ll admit to being half wrong about Ben Bishop. Did you know that if you play the sounds of every post the Canadiens hit in order, it becomes the ‘Song of Storms’ from The Legend of Zelda: Ocarina of Time. Jokes aside, he put in a very solid performance, and while game 6 wasn’t an elimination game for the Lightning, it may well have been, meaning Bishop has the goods when it’s all on the line. It seems like a sputtering Steven Stamkos found his groove and if the Lightning play like they did in game 6 against Montreal, they’ll give anyone fits. The Rangers on the other hand have done this dance before and know what it takes to get to that next level. Scoring is an issue for the blue shirts, and with Henrik Lundqvist in nets, expect more close, low scoring games. They’ve shown over the last two years that they can’t be counted out when down. I’m tipping the scale towards New York due to the experience they have, starting from between the pipes and out. (Norm) – Tampa has been a resilient team so far this during this offseason. They’ve faced their share of playing from behind in their first series against Detroit, then finishing off Montreal in their second series in six games after winning their first three games. They also hold an interesting advantage of having won all three games against the Rangers in the regular season. New York appears to have the advantage in goal and on defence, and their forwards match up very evenly versus Tampa’s. I predict that New York will use these advantages and their experience to win this series and return to the Stanley Cup finals for a second season. (Brian) – I’ve really been impressed with Anaheim this postseason and I don’t think we’ve seen the best of them yet. Granted, they haven’t faced the toughest of opponents but it’s hard to hold that against them. Chicago made short work of Minnesota but had their hands full with Nashville. It’s hard to pick against them though as they’ve been to this spot before several times and they seem to have a knack for knowing when to pick it up. That said, I lean towards the Ducks here. The Hawks have shown in the past that they tend to struggle more against physical teams compared to skilled ones and Anaheim is a much tougher team than they’ve seen thus far. Anaheim is due to make the Final with this core; I think their time is now. (Alex) – Can anyone stop Chicago? The way it’s looking right now, it doesn’t look like it. After beating a very good Nashville team, they absolutely dusted Minnesota, which were one of the hottest teams in the league with Devan Dubnyk in goal. It’s really a pick your poison type deal with the Hawks and, what seemed like frailty between the pipes with Corey Crawford struggling horribly in the first round has been wiped away as he bounced back to old form. The Michal Rozsival injury will sting, but Joel Quenneville should be able limit the effects. All that being said, Anaheim has had quite a run. They’re getting balanced play across the lineup and Corey Perry is on a tear. Ryan Kesler, Matt Beleskey and Jakob Silfverberg are putting in some serious performances. Fredrik Andersen has been reliable in nets, showing great poise in his second playoff run. The wild card is Anaheim’s penchant for coming back after trailing two periods. Trailing is never ideal, but they’ve shown they have the ability to erase the opponent’s lead. At the end of the day, man-to-man, Chicago has the advantage. Mix in the experience from winning two Stanley Cups with the same core against a team that has underachieved in recent years in the playoffs and it’s tough to pick against Chicago. California rivals. I expect a very close series for these Western foes, since Chicago had a slight lead in the regular season winning two of the three games against Anaheim. The Ducks could possibly upset the Blackhawks given their size and grit advantage, a combination that Los Angeles used against them last year. However I’m going to bow to Chicago’s winning past and experience to give them the edge in this series.